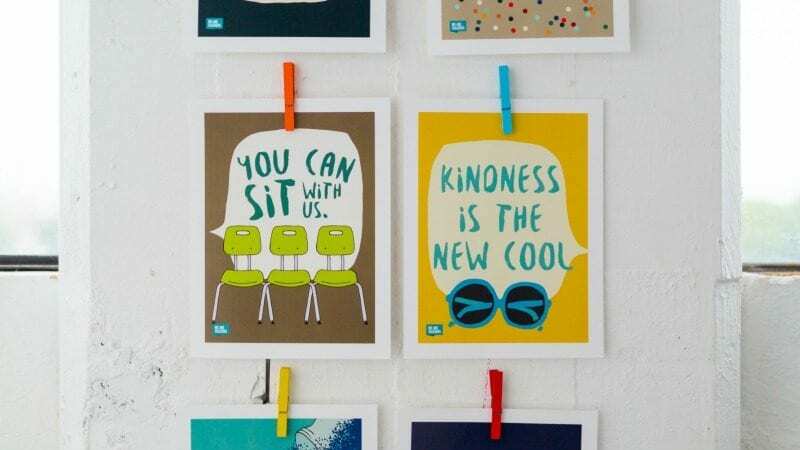 Because kindness matters most of all. 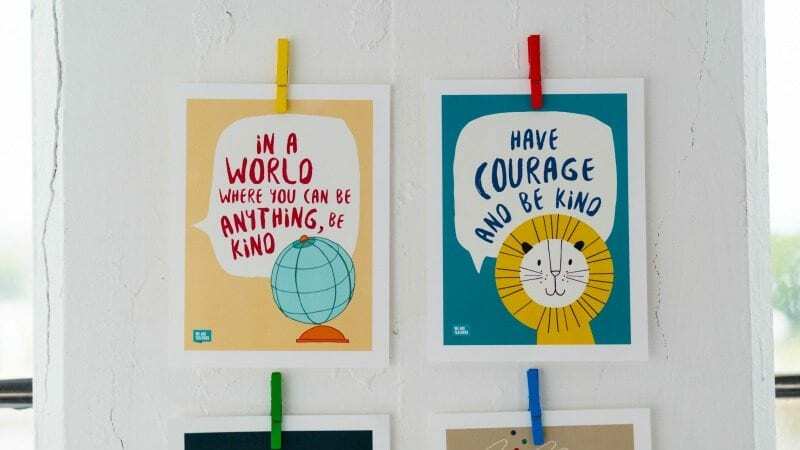 Kindness might be the number one trait we try to promote in our students, which is why we’re head over heels for these free kindness posters. All eight are free to save and print! 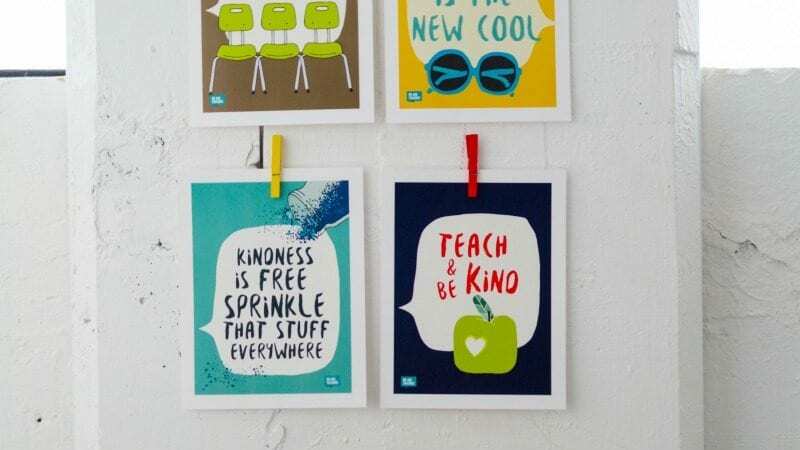 Use the posters to promote random acts of kindness in your classroom. Do your part to welcome others. 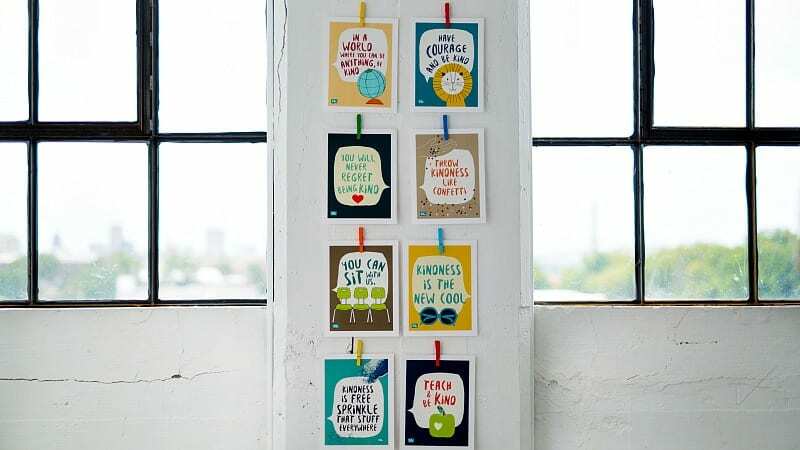 These make great decorations for the school or library, too. 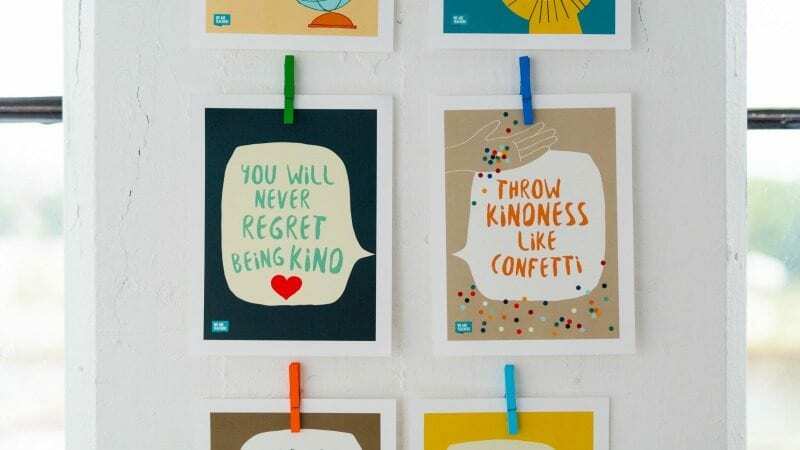 Kindness is free; sprinkle that stuff everywhere.